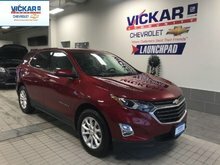 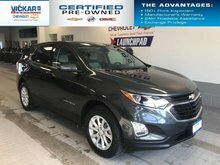 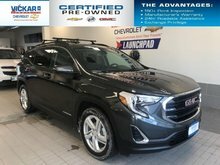 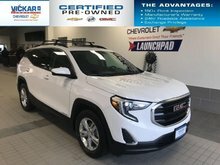 With a slick new look, a roomy, comfortable interior, and spirited driving dynamics, this all-new 2018 GMC Terrain is hard to pass up. 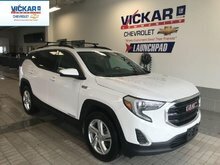 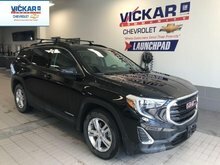 This 2018 GMC Terrain is for sale today in Winnipeg. 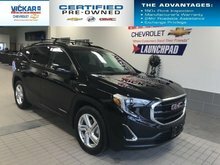 This all-new 2018 GMC Terrain is the compact SUV reimagined with you in mind. 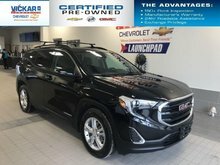 Expressive design, relentless engineering, and purposeful technologies show the passion that GMC put into this crossover. 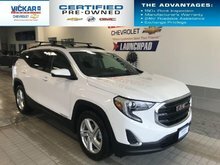 This stylish, comfortable Terrain packed with smart engineering is proof that Professional Grade isn't merely a label, it's a way of life. 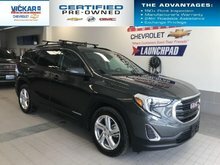 This SUV has 28223 kms. 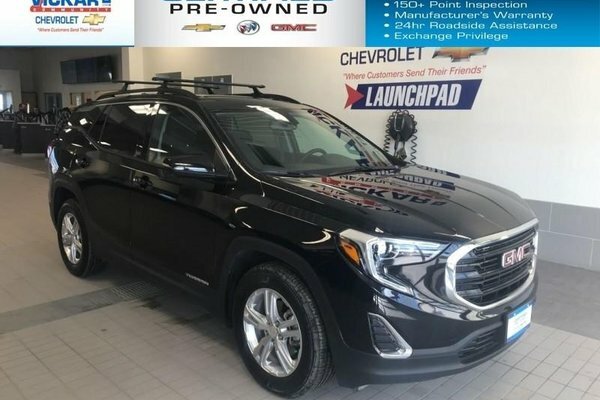 It's black in colour. 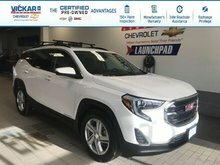 It has an automatic transmission and is powered by a 1.5L I4 16V GDI DOHC Turbo engine.